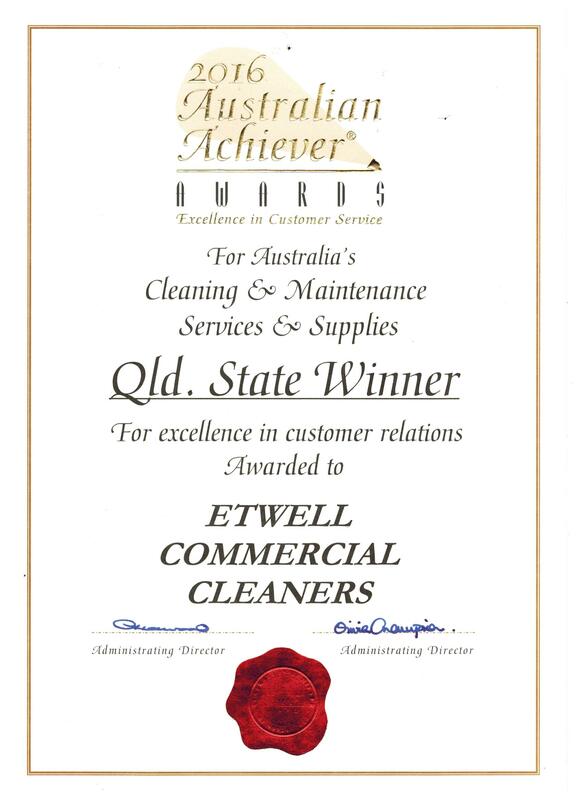 Specialised Commercial & Domestic Cleaning in Airlie Beach, Proserpine & Bowen Etwell Commercial Cleaning has been successfully operating for over 40 years and we pride ourselves as long time members with certification from the Institute of Inspection Cleaning and Restoration. Excellent customer service is as important to us as it is to you. This makes our superior cleaning performance your satisfaction guarantee. With the best products, equipment and capable and conscientious team, we structure our procedures and routine to suit your business. We use our own industrial equipment, so we clean your premises more efficiently. Etwell is insured against any likely incident and work according to Workplace Health and Safety standards. Burst pipe on Christmas Eve? Never fear, Etwell Commercial Cleaners are available 24 hours a day, every day of the year. 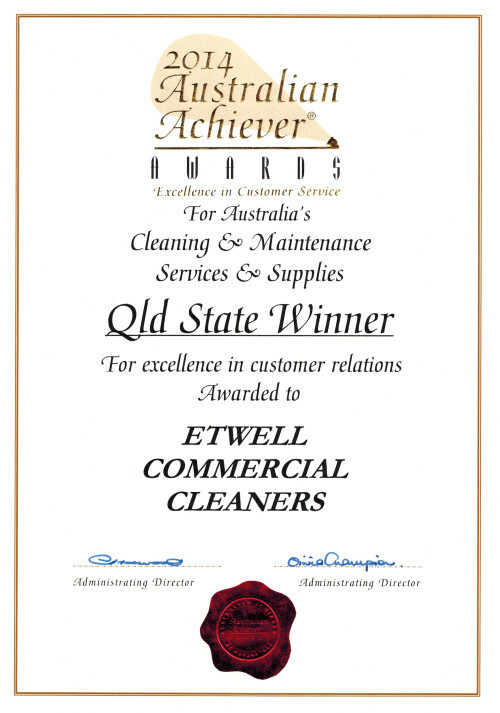 With over 30 experienced staff Etwell Commercial Cleaners has your industrial, commercial and domestic cleaning covered. Quality cleans by experienced and efficient cleaners. Everytime. With a professional cleaning team of experienced staff, Etwell’s range of services gives you full coverage and peace of mind with your cleaning requirements. 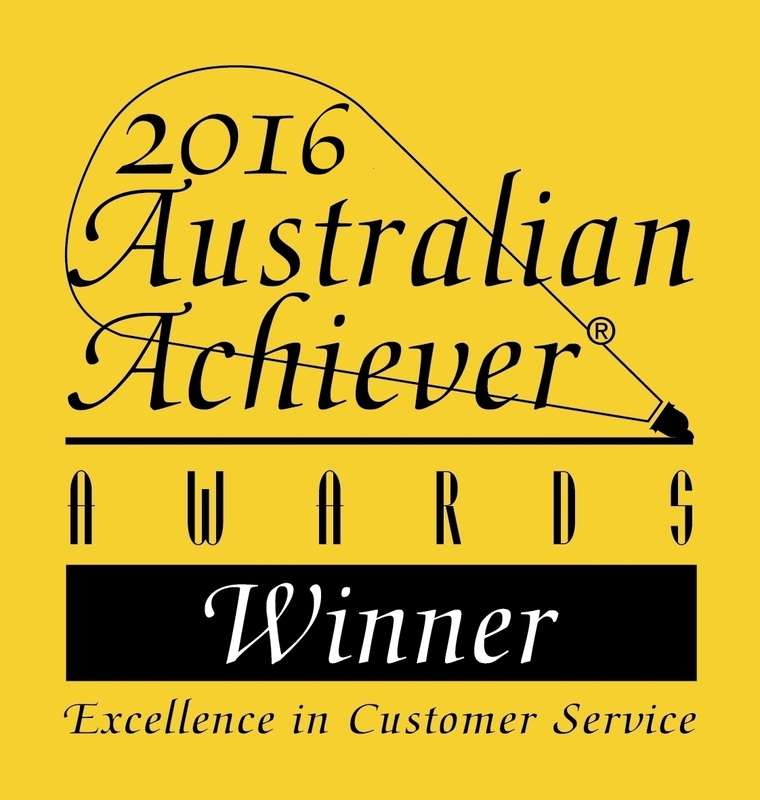 We have certified carpet-cleaning technicians and operate under the Australian Standards guidelines. Protect the health of your loved ones by having your mattress, vehicle, and leather professionally cleaned. We have many machines ranging from 1000p.s.i up to 3500p.s.i, allowing us to clean roofs & walls with perfect results. No matter what size business space, we will provide efficient cleaning services tailored to your commercial requirements. Our marine division has been designed to operate from the wharf at any marina with minimal setup and low water usage. We have your domestic cleaning covered with walls, windows and ceilings all spotless with our professional touch. Highly recommend and very affordable. Just had my carpets done as well as the bathroom tiles. They came up so well, I was actually really surprised at the tiles, they came up better than I ever expected. Great job, well done. Could not fault their service and communication. 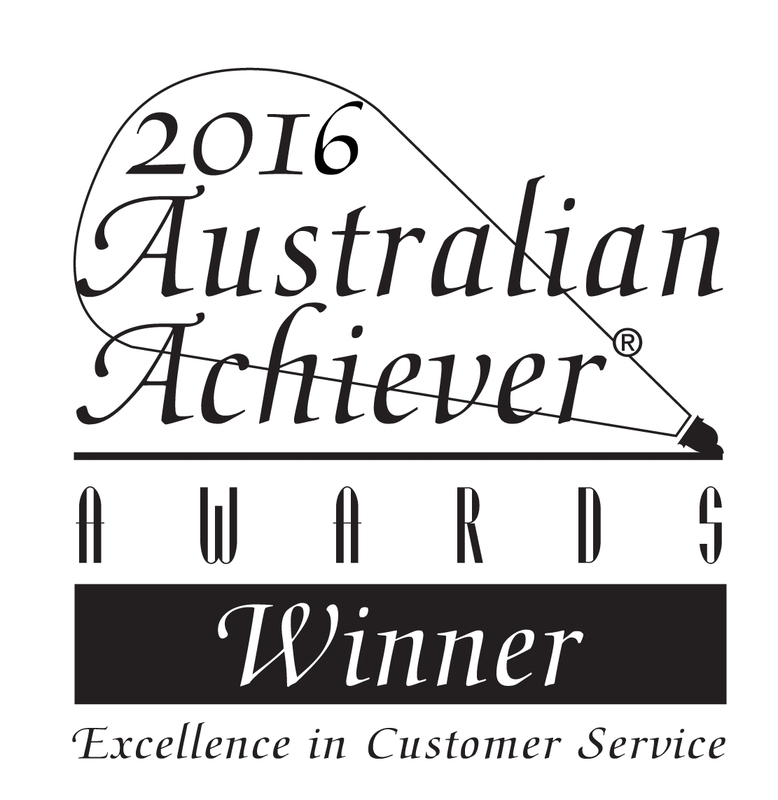 Used professionally and could not fault their service and communication. Jack and the team are thorough and friendly, accommodating to a tight schedule for me with ease. Thank you. Never fear, Etwell Commercial Cleaners are available 24 hours a day, every day of the year. With over 30 experienced staff Etwell Commercial Cleaners has your industrial, commercial and domestic cleaning covered. When would you need this completed by?